I've been trying to bring you more giveaways for those not in the continental United States and we have a great one here, open worldwide even. 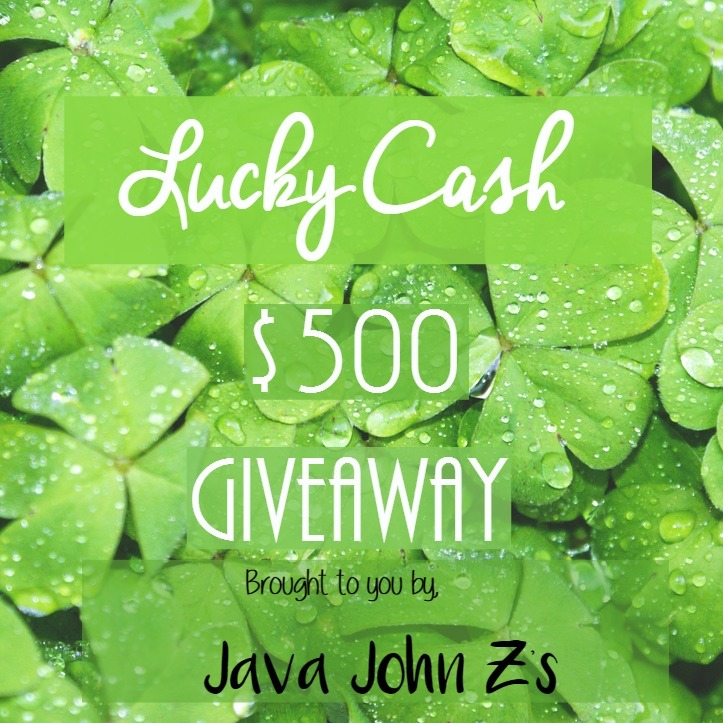 It is a straight giveaway for $500 cash (via PayPal). The giveaway ends on Saint Patrick's Day. Here in Boston, Saint Patrick's Day is also known as Evacuation Day. It is only a holiday in Suffolk County, which Boston is a part of. 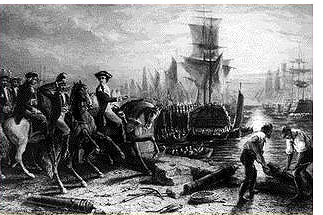 The holiday commemorates the evacuation of British forces from the city of Boston following the Siege of Boston, early in the American Revolutionary War. It gives the city an excuse to close the schools for the day so they can have a parade. This giveaway is open WW. The giveaway goes live on 2/17/16 and ends on 3/17/16 @ 11:59 PM EST. The winners will be chosen using random.org and will be notified via email no later than 3/20/16. The winners have 48 hours to claim prize before it's forfeit and another winner is chosen. Entering the giveaway you must be 18 years or older. Void where prohibited.